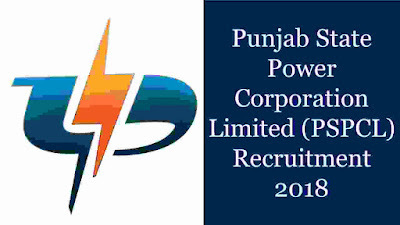 Punjab State Power Corporation Ltd., is one of the power generating and distributing organization of Government of Punjab. PSPCL Recruitment department is inviting application for the Apprenticeship Training of Lineman from the candidates who have completed ITI in WIREMAN/ ELECTRICIAN trade. Preference will be given to Punjab resident/domicile candidates and if above candidates are not available, the other state candidates will be considered. More information related to these Government jobs for Lineman posts is given below in this article. Read the whole article carefully for more information. Those who have an ITI in one of the following trade: “Wireman/Electrician” can apply for this PSPCL Recruitment 2018. ZERO application fee for Applying these Government Jobs in India. PSPCL Recruitment department is inviting all Indian candidates to apply online by paying ZERO application fee. 2ND Nov. 2018 is the Start Date. 24th Nov. 2018 is the Last Date. Concerned applicants could apply Online through the official website of PSPCL Department “www.pspcl.in” from 02.11.2018 to 24.11.2018. So those who are interested can check the IMPORTANT LINK section above to find the online application link.